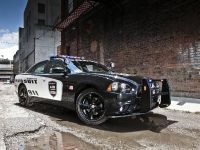 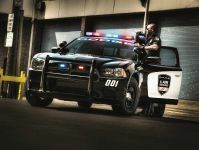 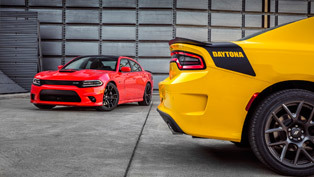 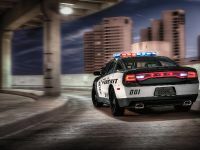 2014 Dodge Charger Pursuit will now offer an available all-wheel-drive (AWD) system with the 5.7-liter HEMI® V-8 engine. 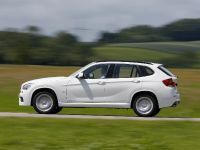 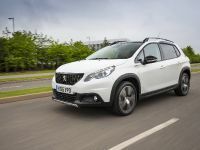 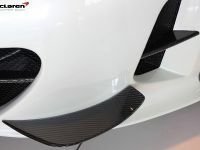 The system includes a segment-exclusive active transfer case and front-axle-disconnect system. 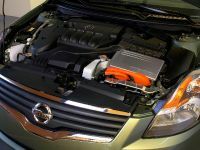 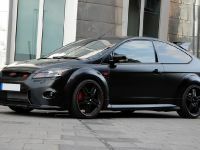 This helps in improving the balance performance and fuel economy. 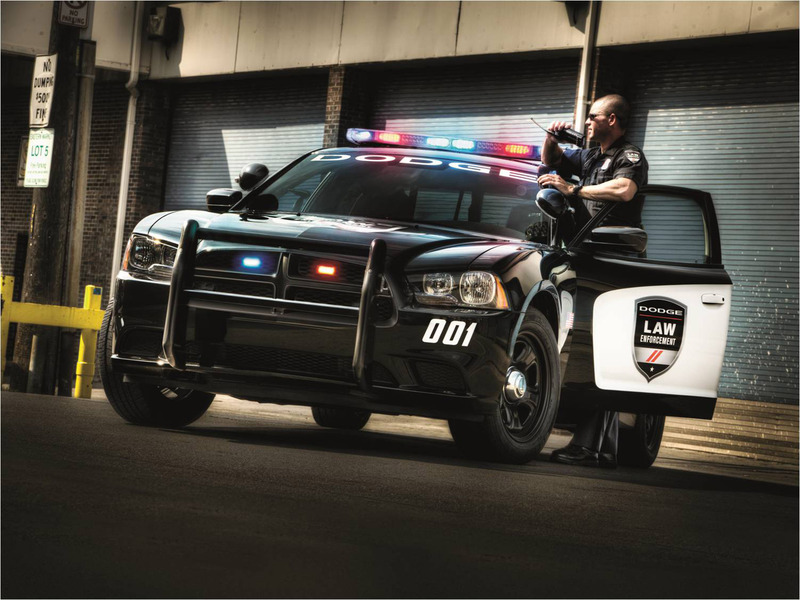 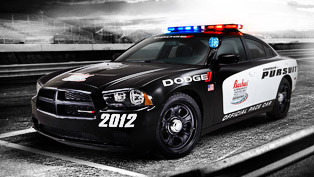 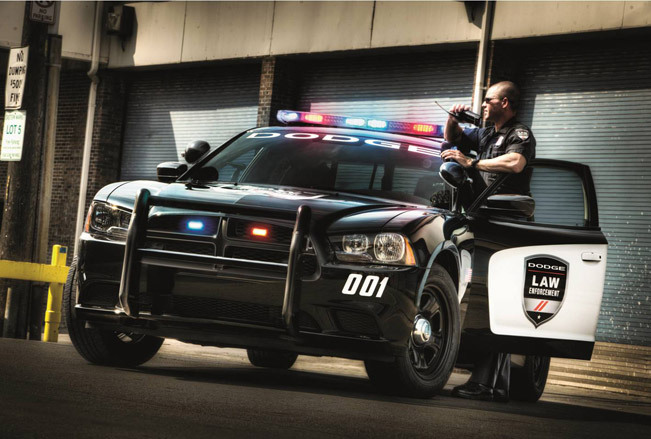 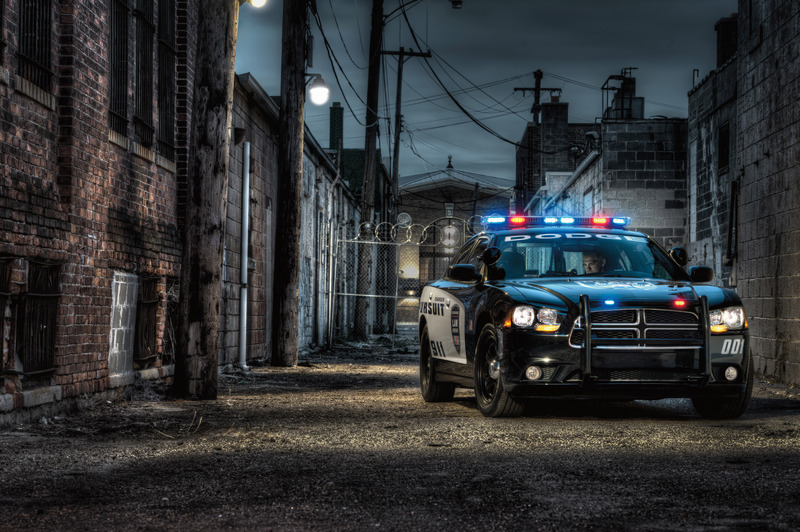 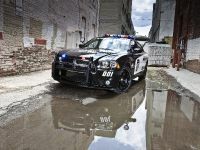 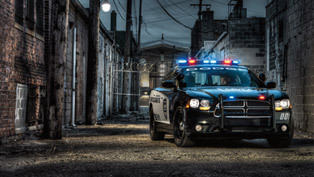 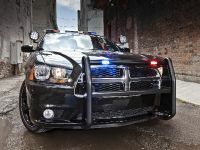 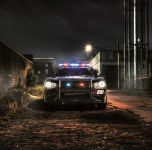 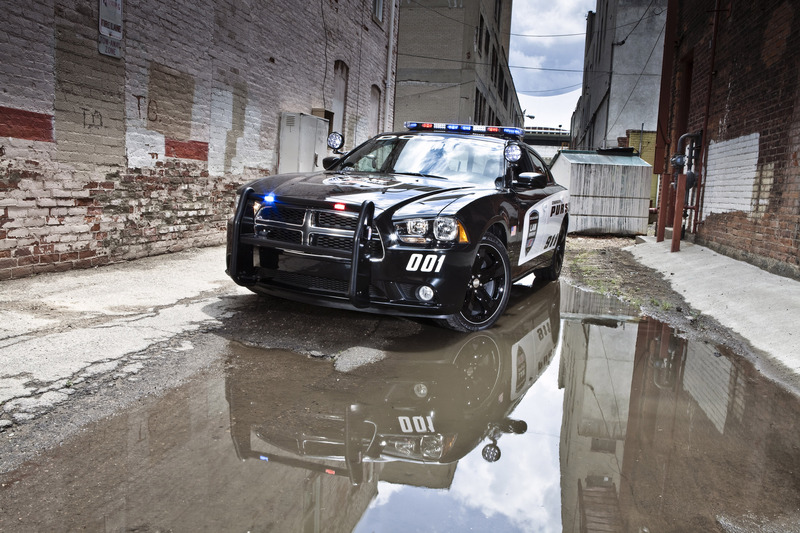 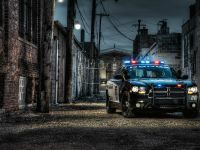 This special edition of Dodge will meet all police pursuit durability cycle set for RWD models. 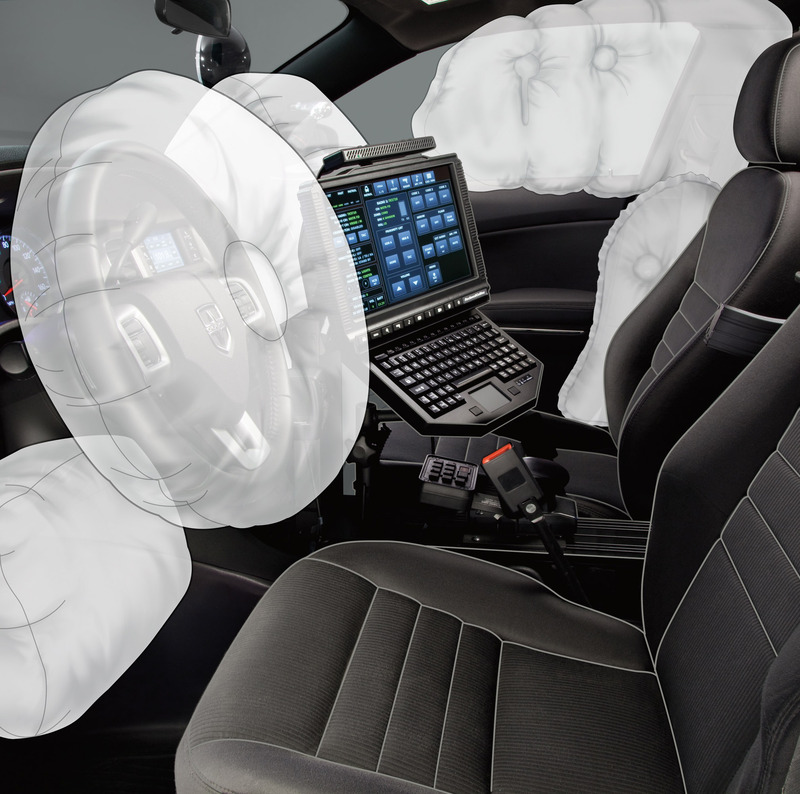 This in fact ensures that the car can reliably handle the extreme conditions seen in police use. 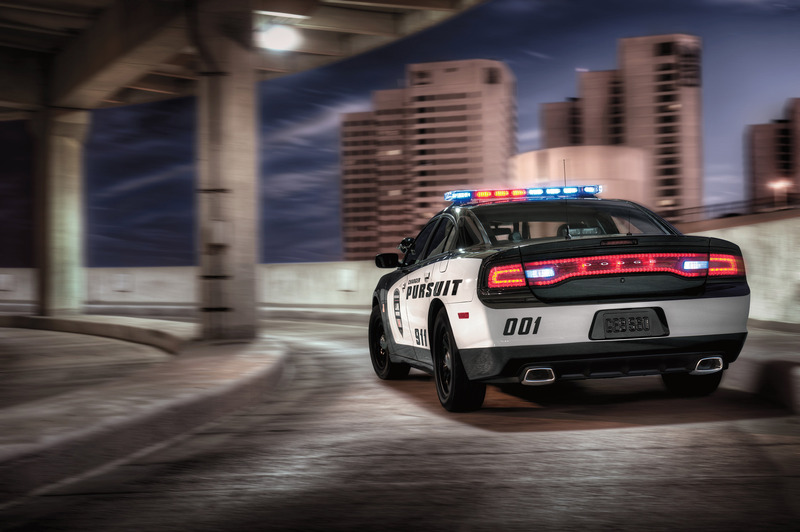 Charger Pursuit includes two high-performance engines which deliver great levels of power, refinement, technology and fuel efficiency. 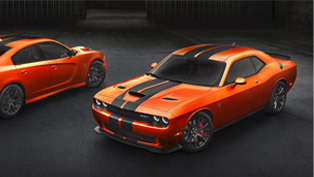 Equipped with the legendary 5.7-liter HEMI V-8 engine it generates 370 horsepower (272kW), 390 lb.-ft. (528 Nm) of torque. 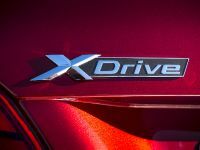 This basically results in acceleration from 0 to 100 km/h in less than 6 seconds and up to 25 highway mpg thanks to the innovative four-cylinder mode Fuel Saver Technology. 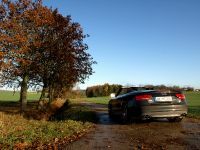 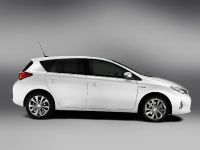 In addition, the car has a superior ride and handling. 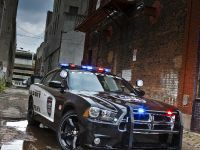 It includes the second-generation large car rear-wheel-drive architecture with performance-tuned suspension, load-leveling NIVOMAT shocks, heavy-duty anti-lock vented-disc brakes (ABS), front- and rear-stabilizer bars, 18-inch performance tires on steel wheels and two-mode police-specific Electronic Stability Control (ESC). 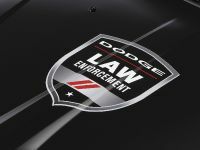 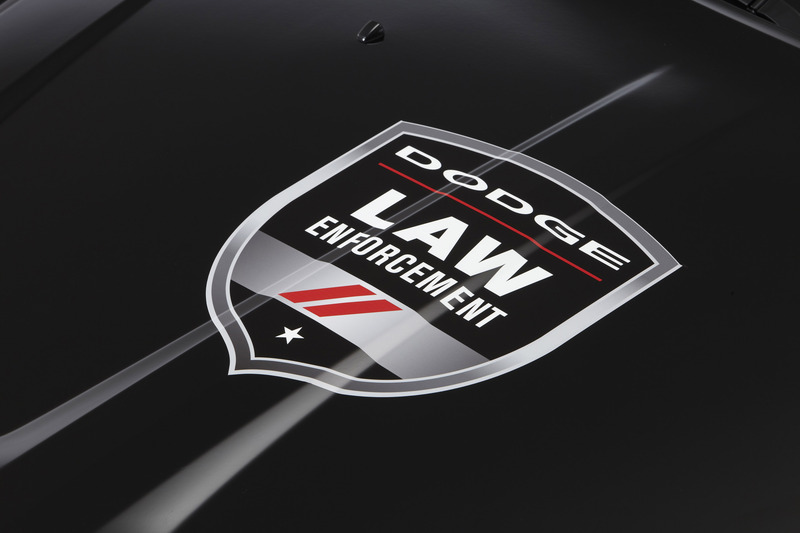 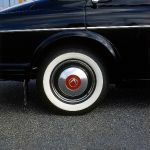 In fact, the Dodge was developed with the guidance of the brand's Police Advisory Board. 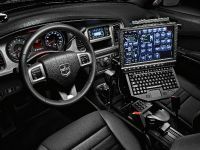 Therefore it is no surprise that it includes a mobile-command interior with unique features such as Vehicle Systems Interface Module for easy equipment integration, heavy-duty police-duty front seats and column-mounted shifter with Auto Stick. 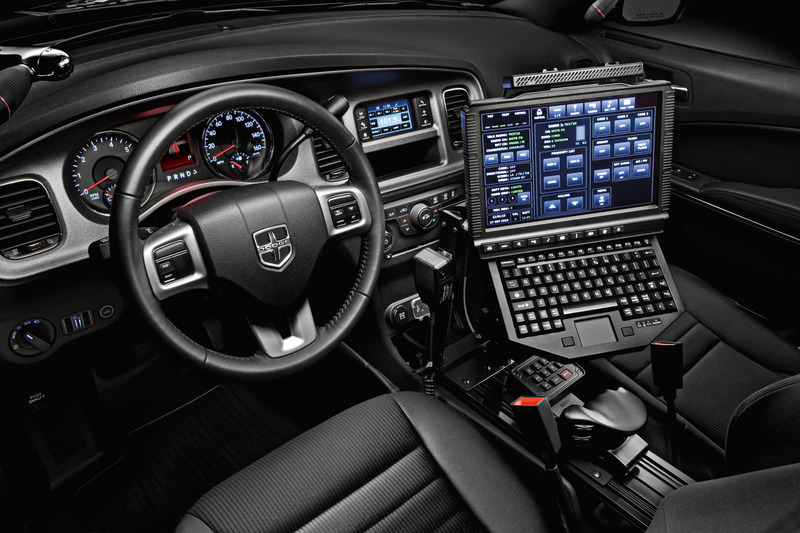 In terms of safety and security, the Charger offers uncompromised equipment, which features the following: standard advanced multi-stage driver and front-passenger air bags, seat-mounted side-thorax air bags, supplemental side-curtain air bags for front and rear outboard passengers and driver's knee bag. 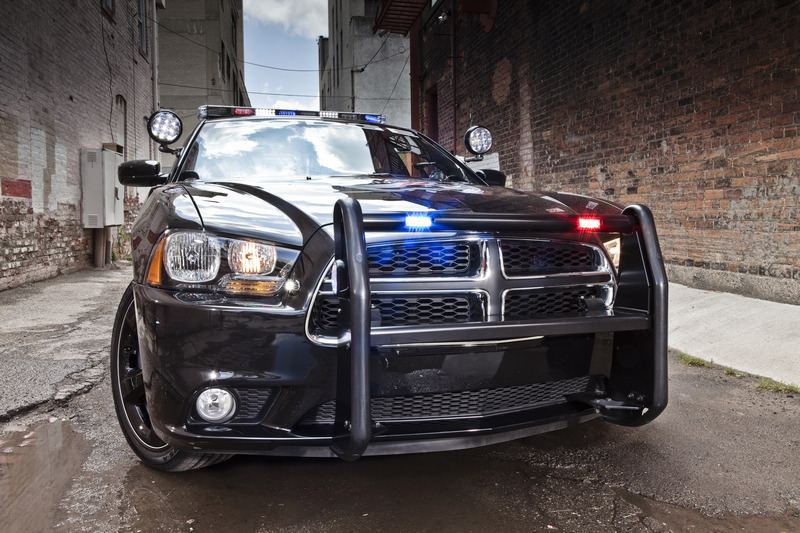 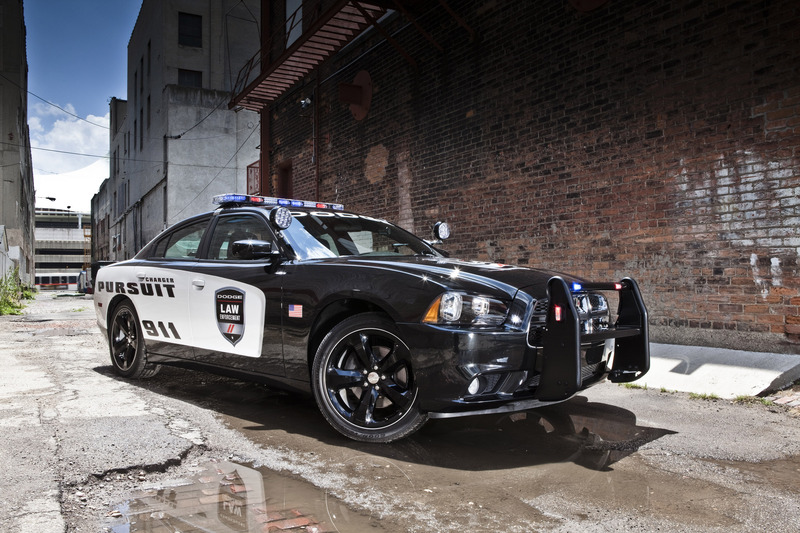 At last, the Dodge Charger Pursuit can also be equipped with Mopar's police equipment packages as a standard. 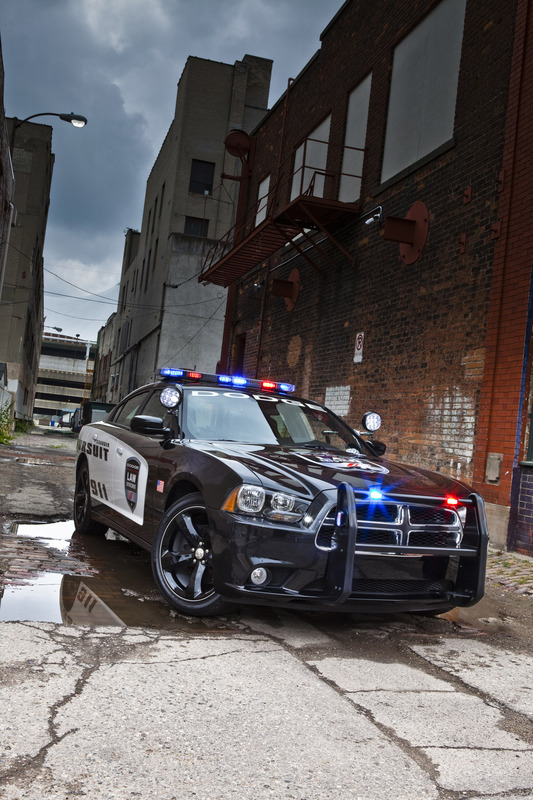 Police fleet customers will be able to start ordering the new model featuring AWD for the 2014 model year.